Jim’s Antennas has local team members living an servicing the Adelaide Hills region. Mount Barker, Nairne, Littlehampton, Hahndorf, Bridgewater. Experienced installation team in the Adelaide Hills. 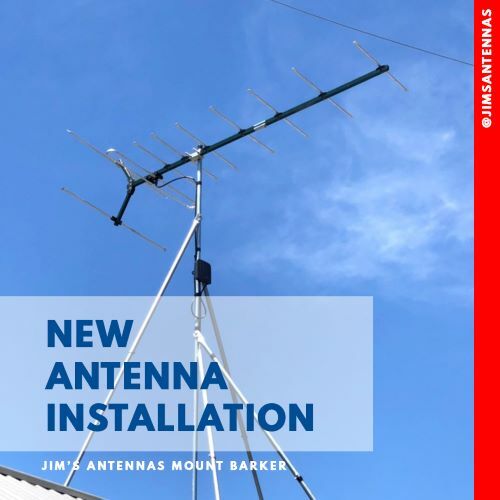 Jim’s Antennas using local knowledge and experience ensuring you get a solid installation that will stand up to the local elements.